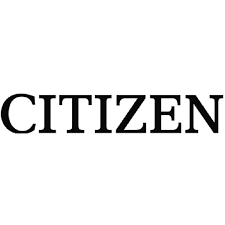 You will find all the toll free and helpline number of Watches like Fastrack, Titan, Sonata, Casio, Timex, Citizen, Giordano, Maxima, Q & Q, Fossil and many more. 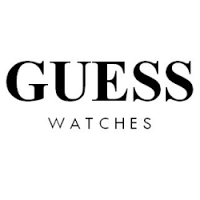 Guess Watches is one of business segments of Guess Incorporation, one of the leading brands of the world that is quite prevalent for retailing, advertising and marketing of lifestyle apparels and accessories including jeans, denim, tops, watches, shoes, jewelry, handbags and various others. This entry was posted in Watches on January 23, 2016 by ketan. French Connection offers a range of stylish and sophisticated watches for men and women, while the FCUK line of timepieces engages the fun and youthful elements of the brand. With innovative techniques and materials across both brands, the ranges compliment the fashion-forward personality of our apparel collections. Note: Calling Time monday – saturday : 10 am to 7 pm. Fossil, India is one of the retail locations of Fossil Inc. It is engaged in the business of designing, marketing and distribution of consumer fashion accessories worldwide. Fossil Inc commenced its operations in the year 1984. 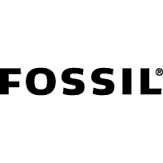 Fossil Inc operates its business into four segments namely- Asia Pacific Wholesale, Europe Wholesale, North America Wholesale and Direct to Consumer. Giordano Timewear reflects today modern urban lifestyle with watches suited to almost all occasions of one’s day.With quality workmanship and materials housing Japanese movements in stainless steel and genuine leather, the watches are testaments to fashion as well as design and the best in watch making.